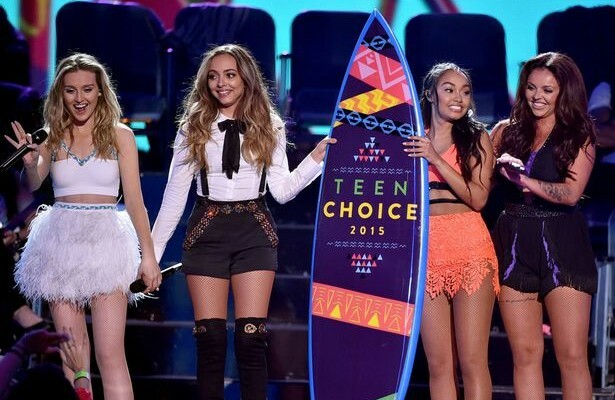 On Sunday, teens had their voices heard for the 17th Teen Choice Awards. Even though we started feeling a bit old as we realized that many faces on stage were unfamiliar (all the ‘web stars,’ for example), the Teen Choice Awards remain as one of the most fun, endearing award shows. As celebrities took the stage to receive their surfboards, many reminded teens to be true to themselves and to never give up because they are the future.